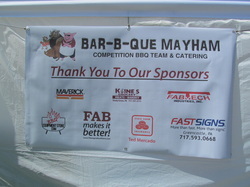 The Bar-B-Que Mayham Competition BBQ Team is currently looking for Sponsors. We are competing in our 3rd year and have 10 to 14 competitions lined up for 2014. BBQ Events draw in thousands of people who are brand loyal and your product or service will have widespread exposure at our site during competitions. These events offer companies a unique opportunity to reach a large, diverse consumer base. Typical barbeque competitions are teamed with fairs, festivals, concerts, and community events and attract thousands of people young and old typically during the tradition two-day events. Remember when meat had real flavor? When chicken tasted like chicken, and beef like beef? Modern farming techniques bring meat to market faster than ever, but those same methods have robbed meat of its flavor. 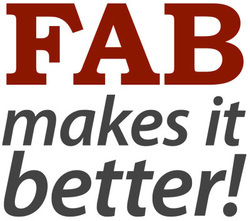 FAB returns that flavor and more.FAB users have won The Jack Daniels, American Royal and numerous regional competitions.Whether is KCBS meats like ribs, brisket, pulled pork and chicken or your family pot-roast, FAB makes it better! Charcoal is not only a wonderful way to heat and cook foods but also adds a distinct flavor to your food. Choosing the right charcoal can be as critical as deciding on what sauces or seasonings you use. 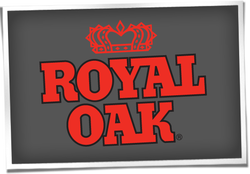 With Royal Oak, you can be sure our processing methods are time-tested and that we have high quality controls in place so that your charcoal is the best it can be before it hits your grill bed.